Awarded Mexico’s Best Production Company at Circulo de Oro. Madrefoca believes in the importance of film craft and great storytelling regardless of its format, length or size. It is our commitment to nurture the authentic, give voice to the irreverent, inspire the brave and encourage the funny. 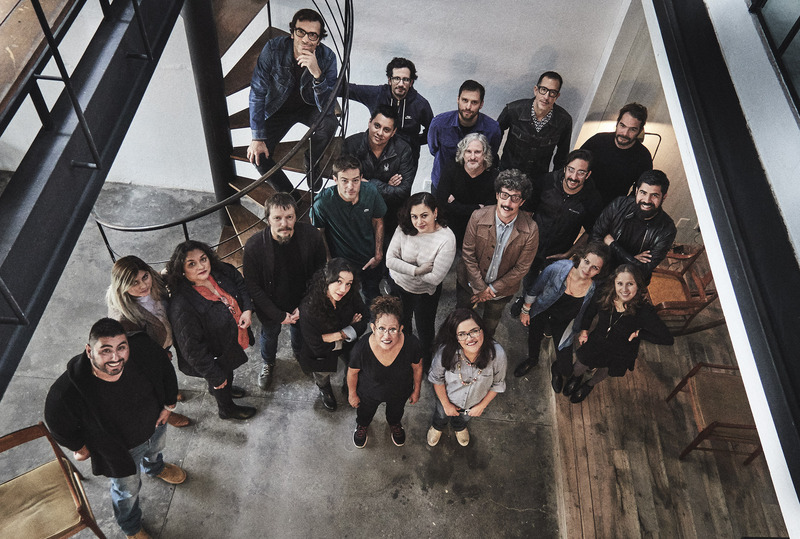 Madrefoca began seven years ago as a boutique film shop, a coming together of creative minds to form a new family of filmmakers, The Madrefocas. Just three years after our launch, we were awarded Production Company of the Year in Mexico, and have since continued to grow into our shoes now having offices in Mexico City and Los Angeles and offering production services for international clients. Our film family has not changed, and neither has our approach, but our scope certainly has. While creating award winning commercial work, we have begun producing short narrative films and have TV series and full-length features in development. 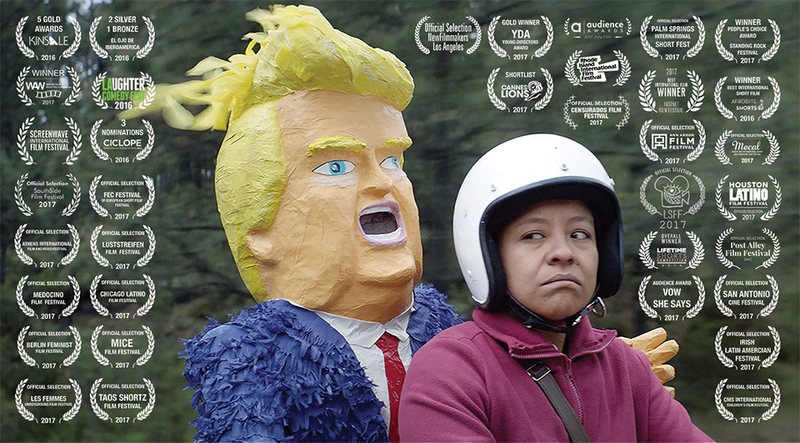 Our first film La Madre Buena has played in more than 50 international film festivals and picked up a staggering amount of awards. An intimate and humorous portrait of an imagined time in Mexico's politics. The President is in the last period of his term and only counting the days before his retirement. It appears to be a quiet adieu, until an international conflict has him treading murky waters.